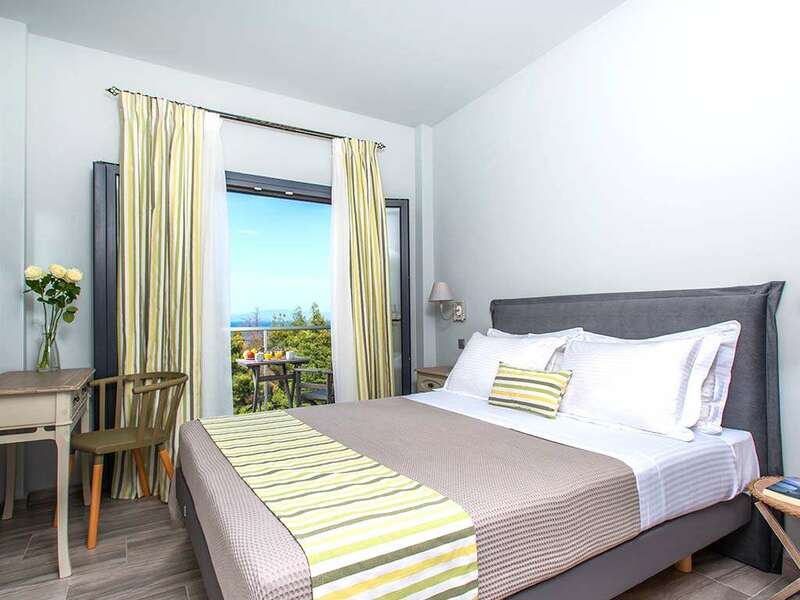 With an age-old olive tree sitting right in the middle of the hotel’s garden, the Mirabilia is a wonderful example of a cozy green seaside hotel that operates in harmony with nature. 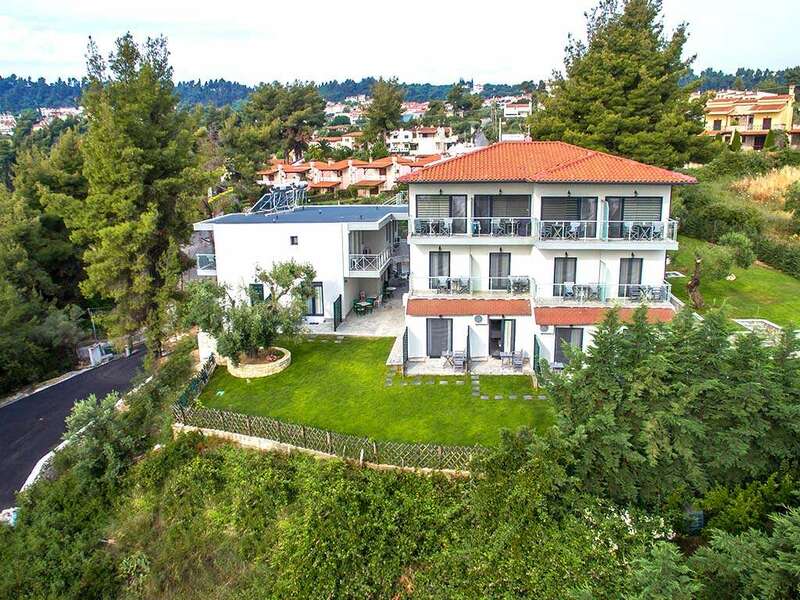 There’s a very peaceful air about this serene two-floor family property surrounded by a garden, forest, mountain and beach. 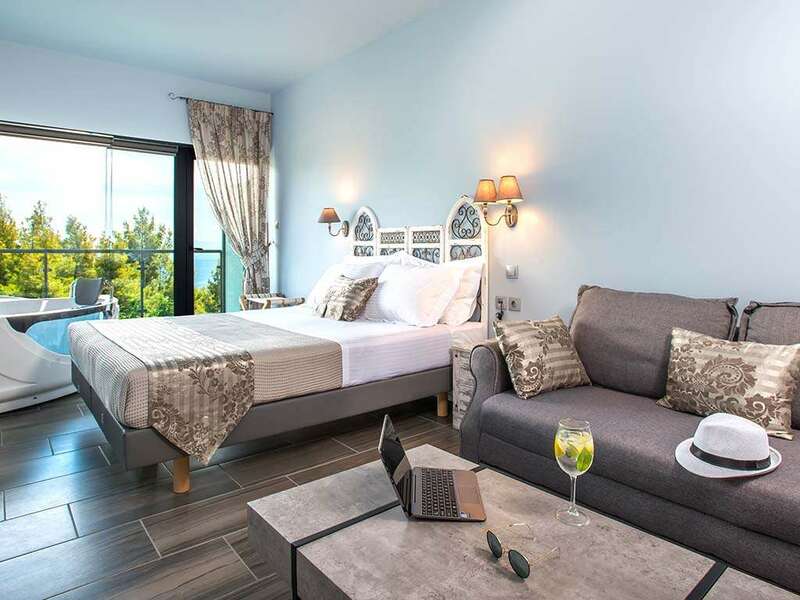 Soft hues of natural tones create a Zen-meets-Greek-island ambiance in the rooms, while the hotel’s gardens and outdoor terrace invite you to sit an relax under sunny skies and fresh evenings. 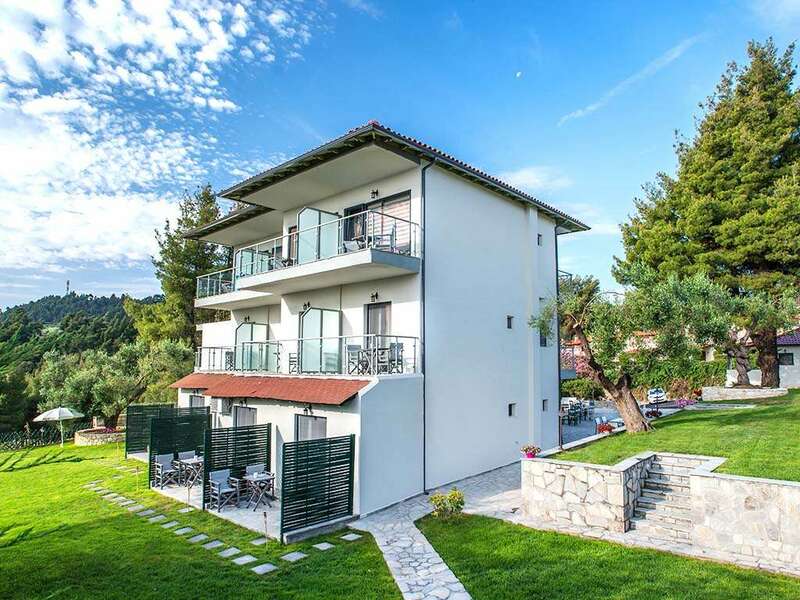 In this sense, Mirabilia represents a great base to discover the natural riches of Halkidiki. 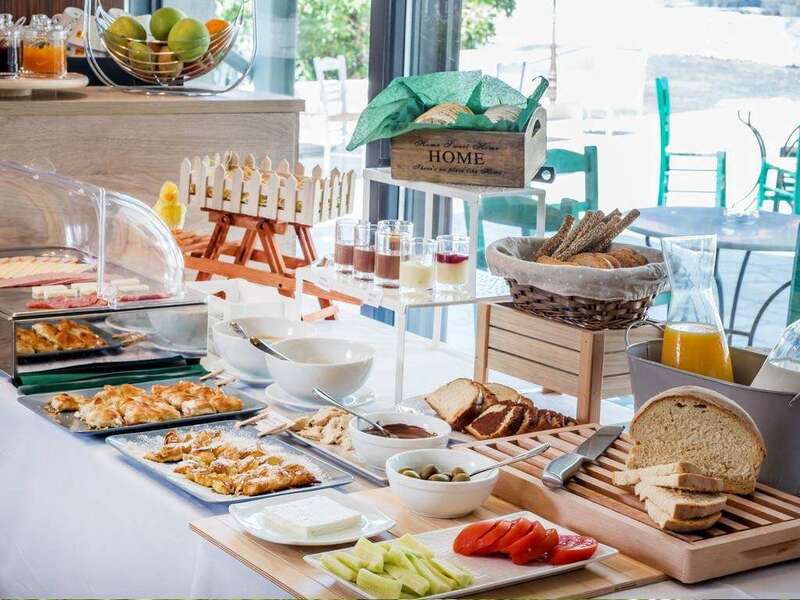 Start your day with an amazing breakfast that offers homemade marmalades, freshly baked cakes, sweet and savory pies, fresh fruit, delicious feta and yellow cheeses, plump local tomatoes, Halkidiki olives, whole-wheat bread, thick Greek yoghurt topped with honey or jam and much more. 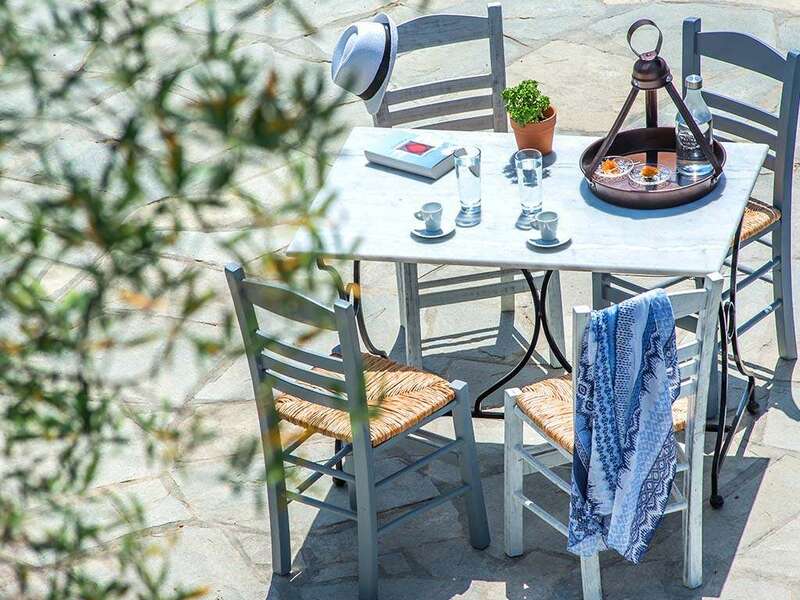 Down it all with some fresh orange juice or quality brewed coffee, and you’re ready to embrace the rest of Halkidiki with all its natural, historical and gastronomic treasures. 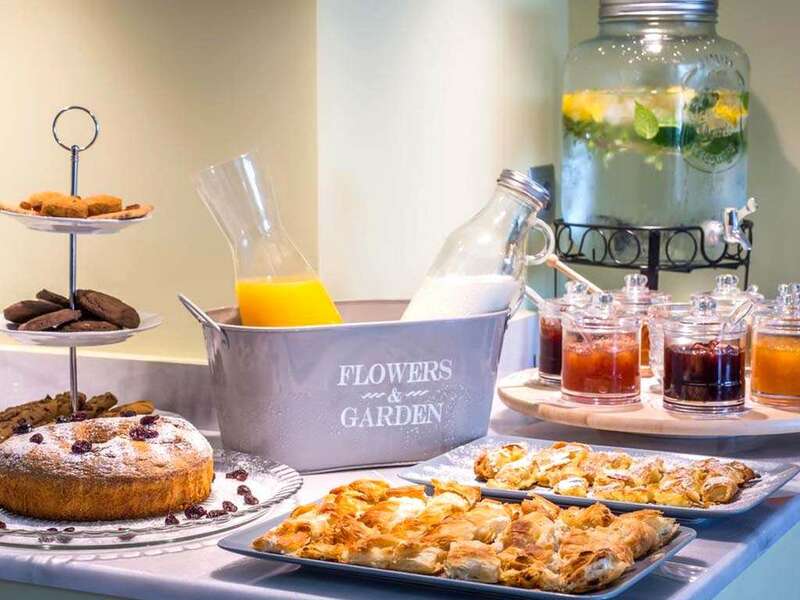 Mirabilia takes pride in its philosophy of environmental sustainability, promoting as well agritourism and presenting guests with the best of local produce. Behind the scenes, the family hotel has also adopted energy-saving and other eco practices such as LED lighting, solar water heating, high-tech building insulation, reduced paper use, energy-efficient appliances, green cleaning products, natural bedding by Cocomat, towel and sheet reuse program, multiple recycling options and much more. There’s also awareness about hiring local employees and supporting the local community. One of the most impressive actions that the Mirabilia is its outreach to the guests and raising awareness about energy use tips. This includes simple steps such as switching on lights and appliances only when necessary, using the key cards which switch the electricity on, limiting water use when shaving or brushing teeth, and respecting the towel/sheet reuse program. 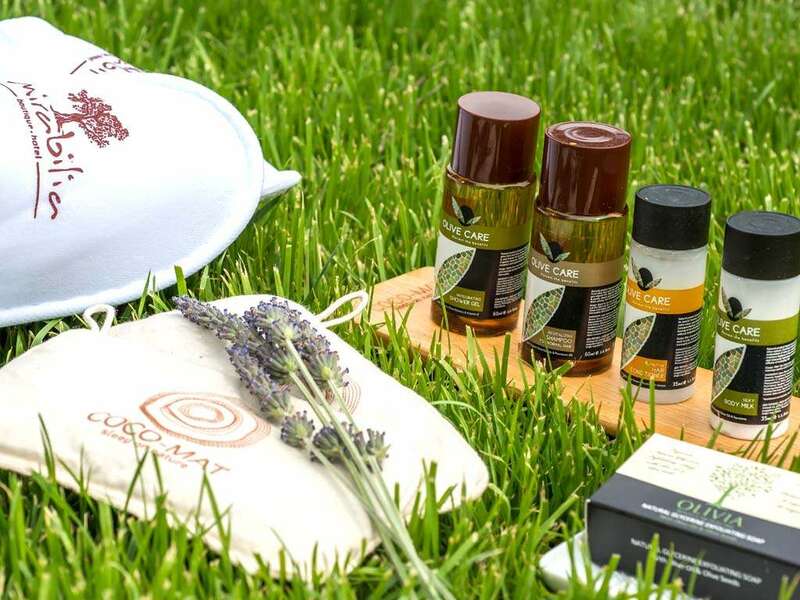 The hotel also calls on its guests to favor local foods and goods over imported ones and do outdoor activities that don’t involve cars such as hiking. Needless to say, there are many outdoor activities in the area, such as hiking, cycling, swimming, scuba diving, windsurfing, and more. 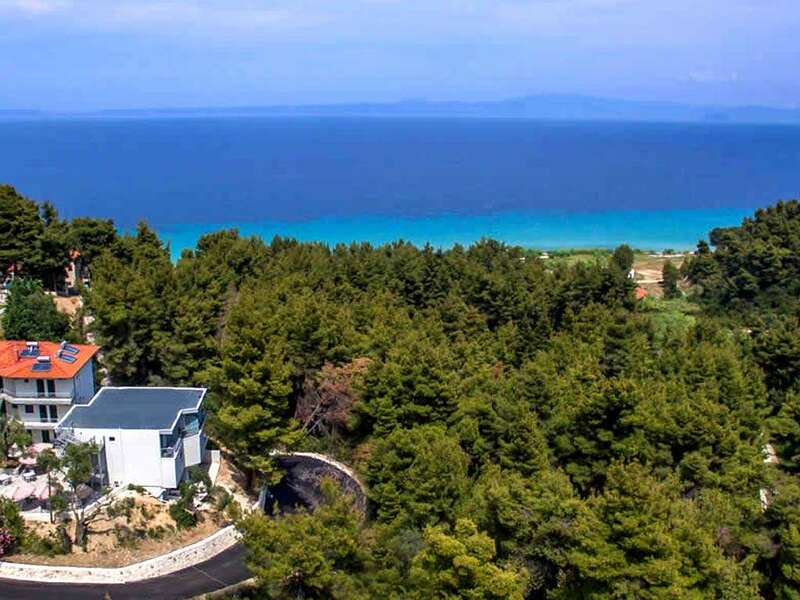 The traditional village of Afytos nearby is a must see, and generally the position of the property in the middle of the Kassandra peninsula is perfect for exploring the area. There are hidden secrets to discover in Kassandra, such as the remains of the ancient temple of Zeus Ammon and Lake Mavrobara which is steeped in nature. 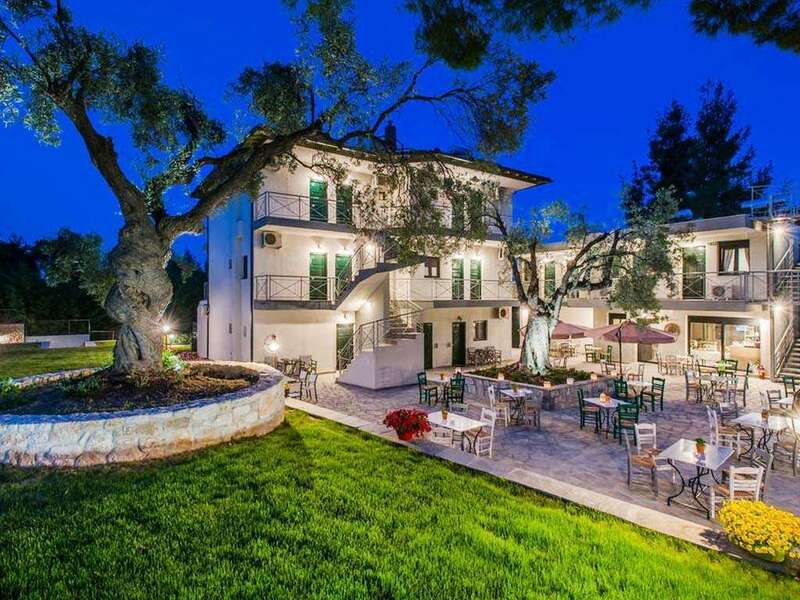 The Tsantalis winery, Petralona cave and the Sani wetland which attracts great birdlife and admiring birdwatchers are also musts.